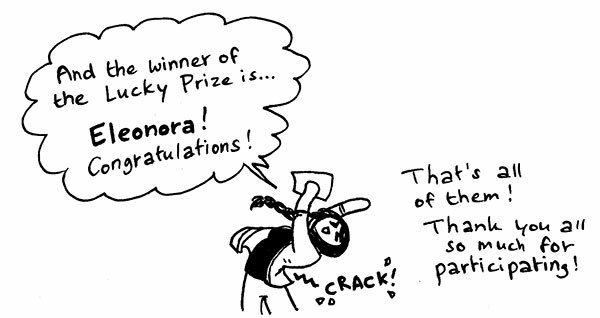 Contests, giveaways and their results. 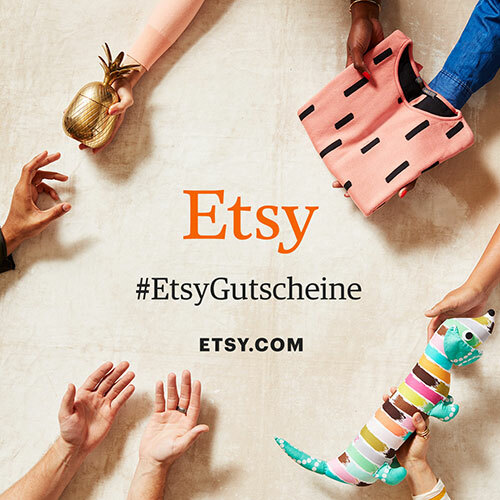 Etsy generously provided select shop owners in Germany to hand out gift voucher codes! I was actually given these quite some time ago… *cough* So, instead of the planned “one code a week until Christmas” I’ll be giving these away within the next few days! Today is Day 1 to try your luck. Lookie! Ain’t this neat! Thank you, Etsy! 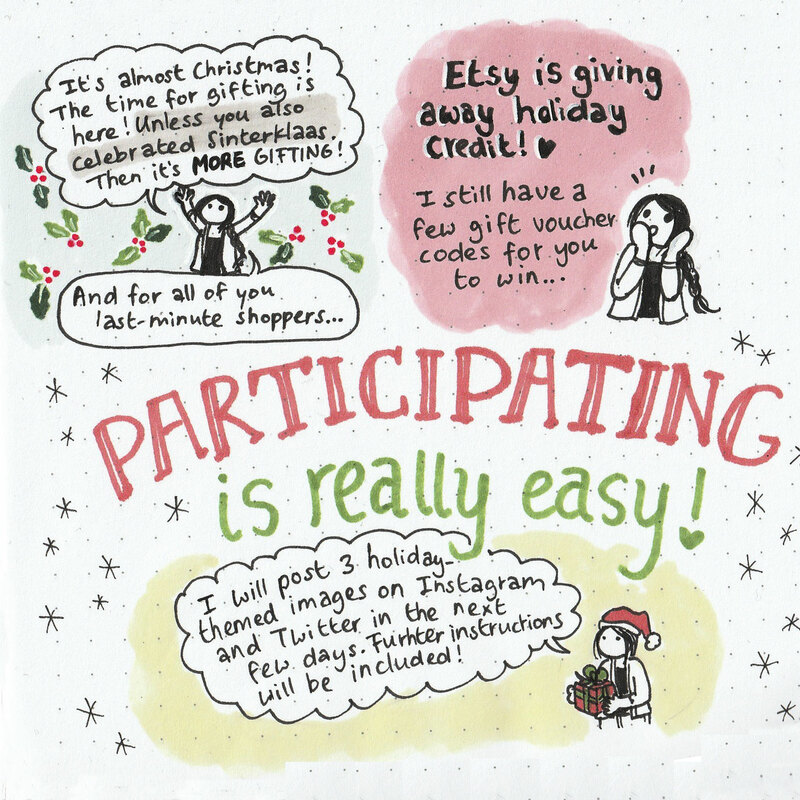 You can enter by retweeting my Christmas Tweet or by leaving a comment at my Instagram post…or both. Thank you all so much for participating! I hope you had fun hunting them eggs. In case you were wondering…there were about 70. About. And I thought for sure that it would be too much, but nope…you guys really went for it! 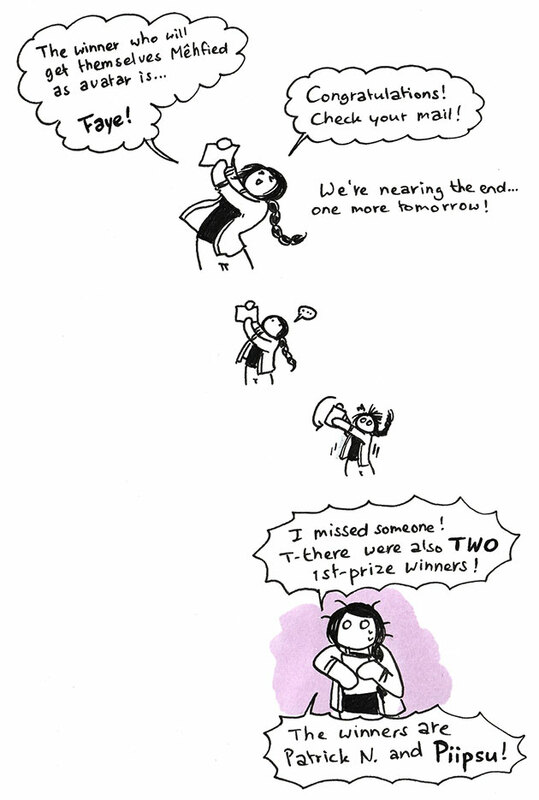 O_O Every time I thought “Erk…that’s gotta be it…”, someone else would show up and find ONE more. Dang! I’m impressed! 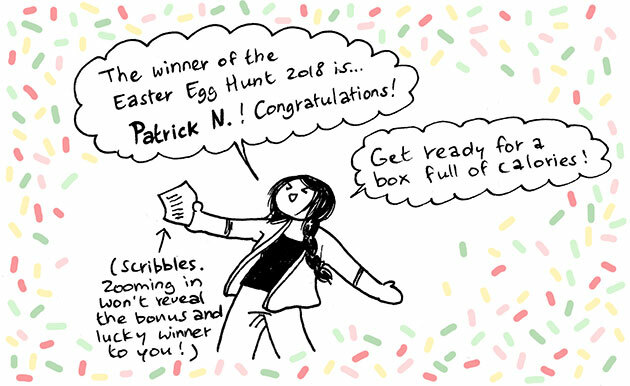 Easter Egg Hunt 2018 Winner Announcement: Bonus Prize and ANOTHER 1st Prize!